Please see below a sample of projects utilizing our expertise in these areas of electrical construction work. To view more projects, see the Projects area of our website. 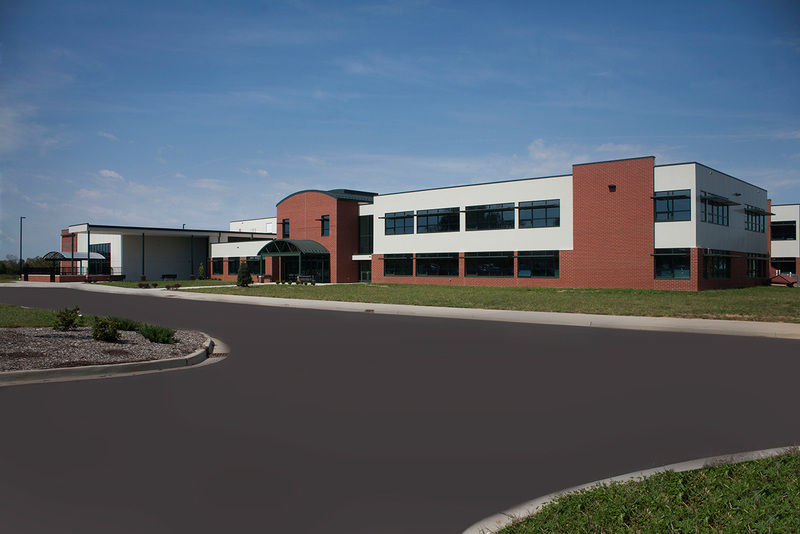 This new construction project for Pinckneyville Community Hospital in Southern Illinois is a 90,000 square foot facility with 17 medical-surgical beds and emergency services capability. 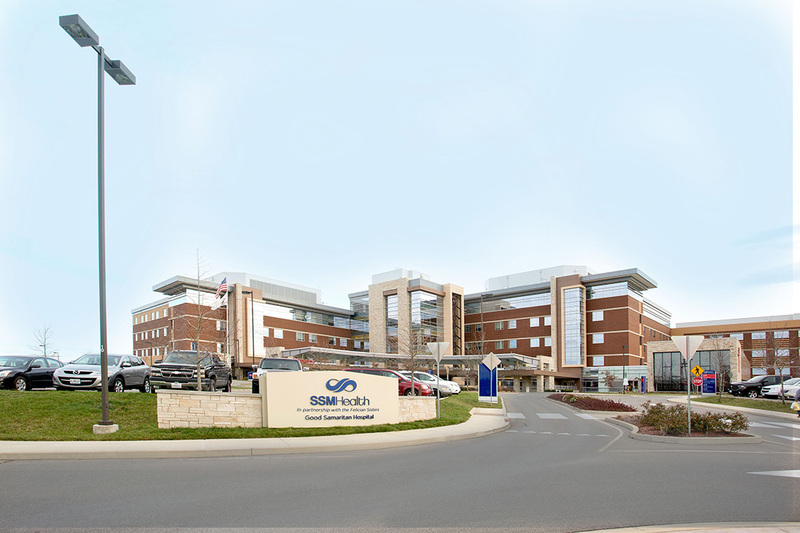 This project included electrical construction from the ground up with lighting design, lighting controls, security controls, nurse call controls, fire alarm systems and helipad lighting. 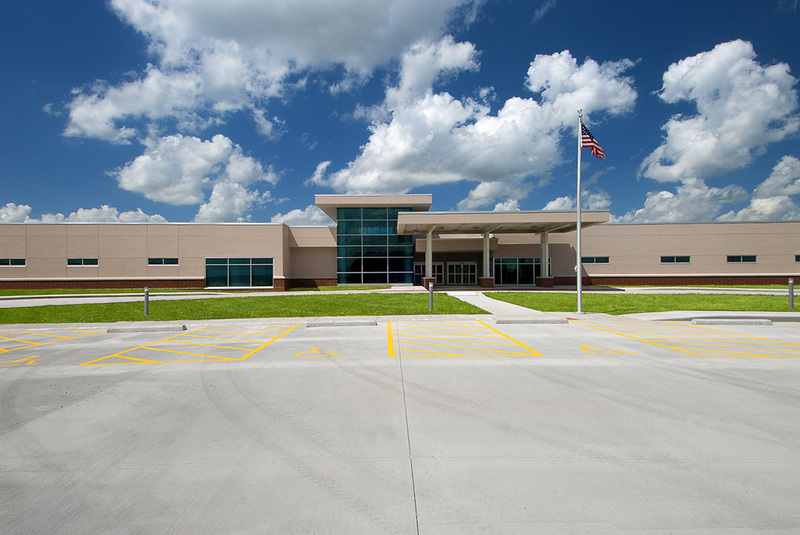 Adams School in Creal Springs, IL is a new 65,000 square foot facility designed to accommodate 400 students. It contains four learning communities of classrooms, 5 laboratories, administrative office suite, 150 seat cafeteria, stage areas and 500 seat gymnasium. The school is a two-story structure with an atrium that contains a water feature and landscaping. Current construction technologies and the use of sustainable strategies provides an energy efficient facility with reduced utility costs. 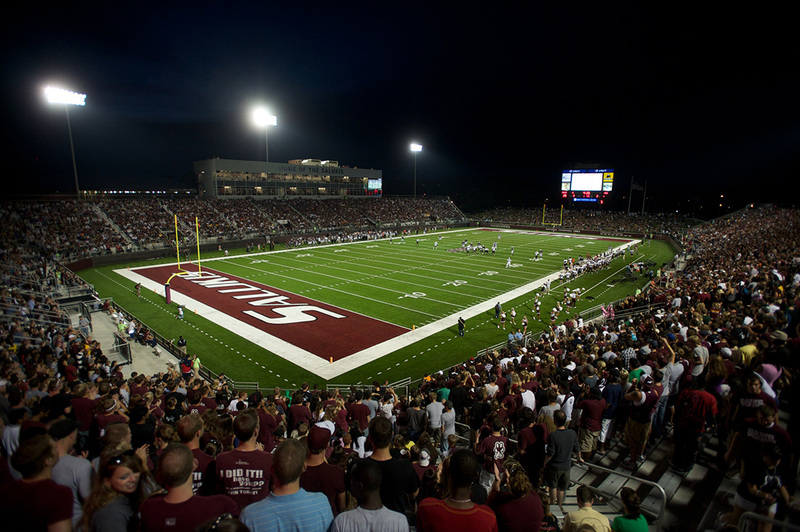 The new 15,000 seat Saluki football stadium features a 2-story press box, multiple concession areas, offices, training room, 5000 square foot locker room and multi media scoreboard. 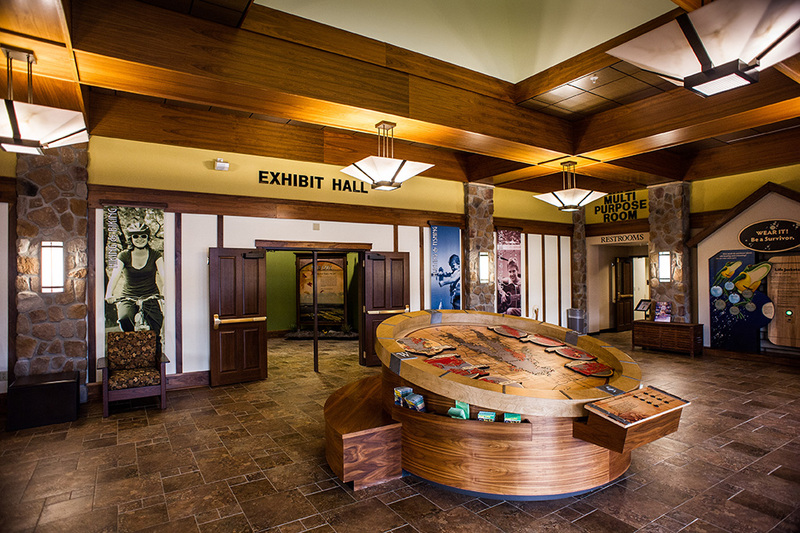 The new Rend Lake Visitor’s Center in Benton, Illinois features a 12,000 square foot administrative and exhibit area that features interactive exhibits, a video viewing room, conference room, reference library, kitchen and restrooms. Lighting design and controls, structured wiring and security and fire alarm systems were all facets of this project. 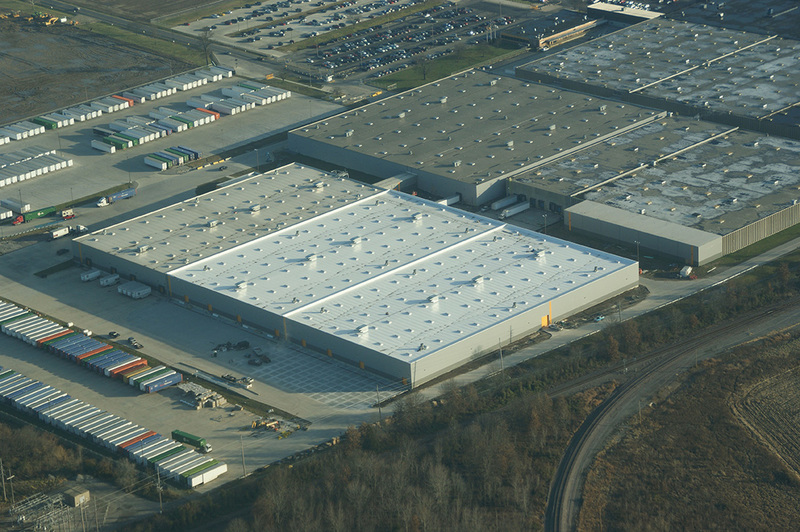 Industrial new construction, additions and renovations are one of the cornerstones of Clinton Electric Inc.’s portfolio. Over 35 years of experience and multiple projects utilitzing all of our capabilities has resulted in Clinton Electric, Inc. being one of the most experienced contractors working in manufacturing facilities in southern Illinois. This new 359,000 square foot, 134 bed hospital features a 16,000 square foot emergency department, six operating rooms, outpatient surgery center, a medical office building and central plant. As one of the electrical subcontractors for this project, Clinton Electric, Inc. installed lighting and lighting controls, structured wiring, fire alarm and security systems, nurse call and door controls.